A survey of 5,000 young travellers worldwide puts Iceland’s Blue Lagoon at the top of the lists of coveted holiday experiences for 2017. 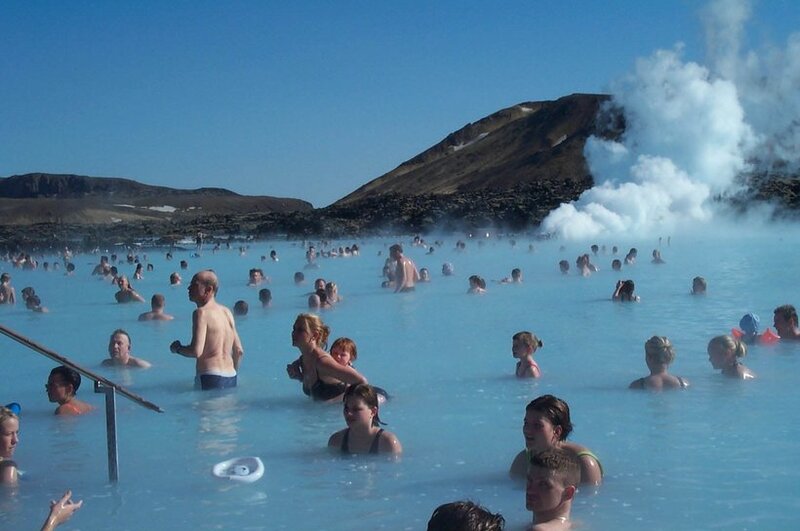 Find out why and what other places failed to beat the Blue Lagoon to first place on the ‘No Regrets Travel List’ here. 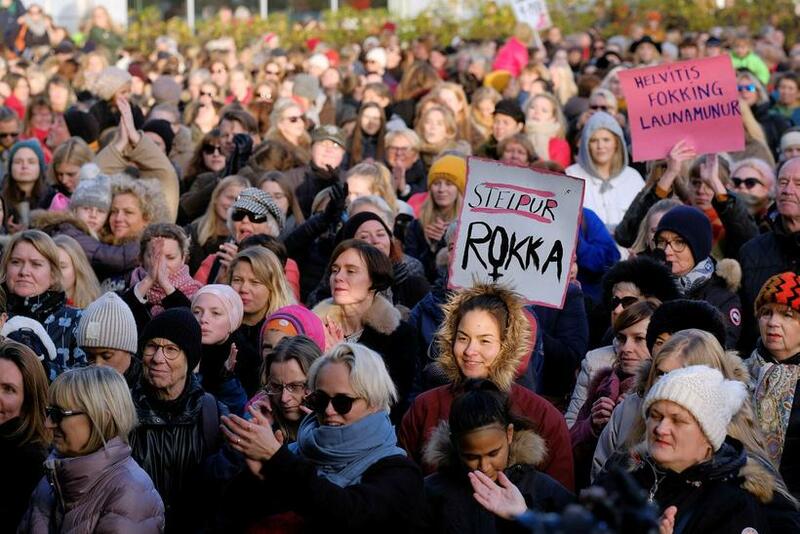 A series of action points for American feminists in the struggle for gender equality, based on the fight waged by Icelandic women. Beth Bartlett looks at some significant moments in the history of Icelandic lesson and explores the lessons to be learnt. “Iceland is an oddity,” writes Fernanda Baron. “Despite its small population of only 300,000, the country’s harsh history has formed the strongest men and women in the world.” Find out how, why, and what the Vikings have to do with it here.